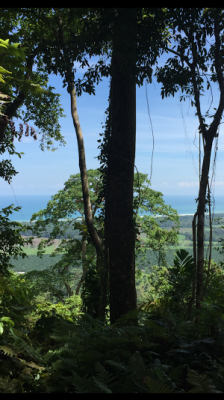 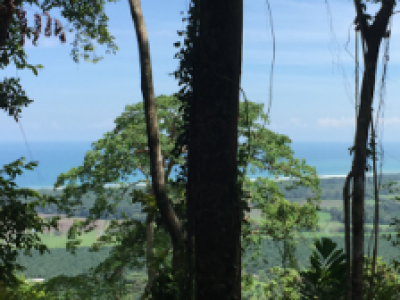 9 ACRES – Amazing Sunset Ocean View Property, Almost Completely Usable!!! 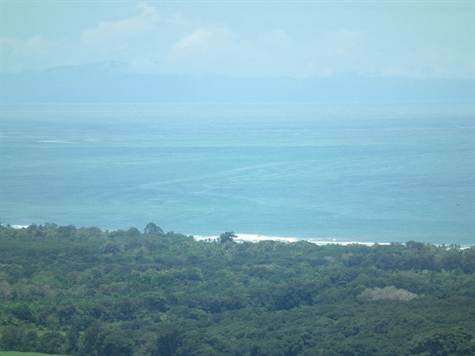 This is Lot # 1 in The Hills Of Portalon, a high end estate development with amazing ocean and mountain views. 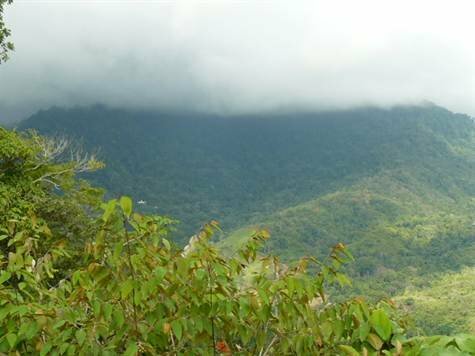 There is also 150 acres of nature reserve winding throughout the project full of rivers and hiking and horse trails and all of the property owners will be part owners of this protected area. 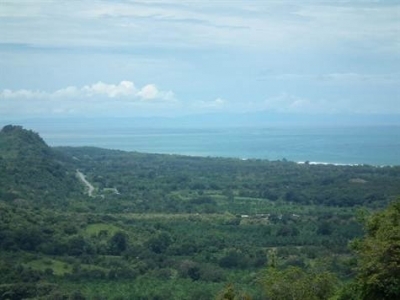 This property is the first one when you enter the project which means that it has excellent access and is only 2 kms from the recently paved coastal highway, or just over 5 min by car. It is then another 5 min to Playa Matapalo where there are beautiful beaches, restaurants, and hotels. 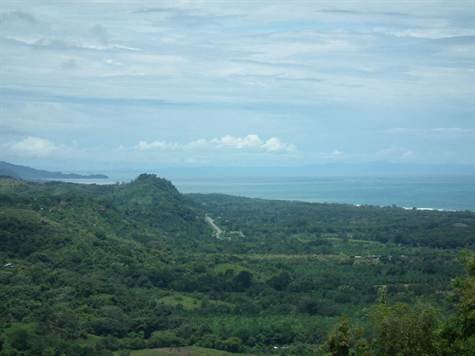 With the new paved road it is only a 20 min drive to Quepos and a 20 min drive to Dominical. You couldn’t ask for a better location of this Playa Matapalo Real Estate.